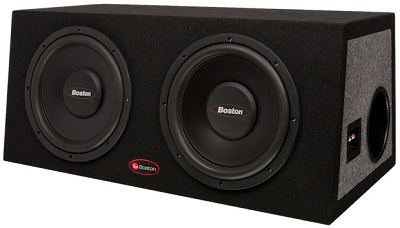 Something to look forward to – Car Audio! Car Stereo – Why pay full Price? 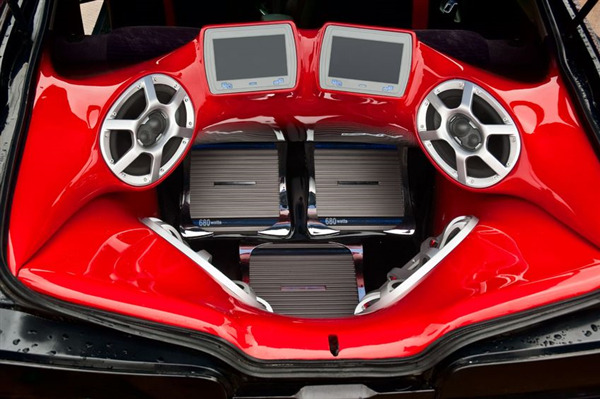 Car Audio is one of those unique product categories its owners always seem to be in need of upgrading. 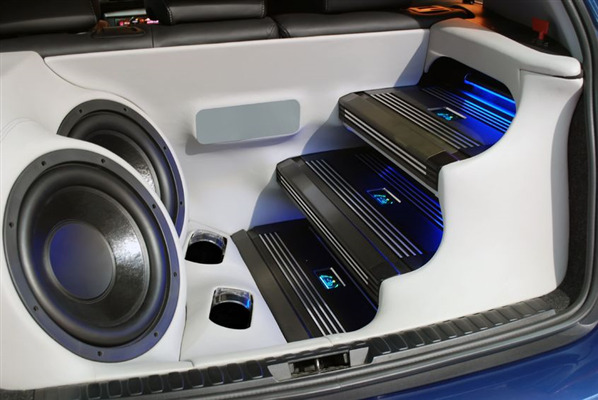 By the time you’ve selected and installed your new system, there is already a better amplifier, or a more efficient subwoofer, or a head unit with more advanced features available. 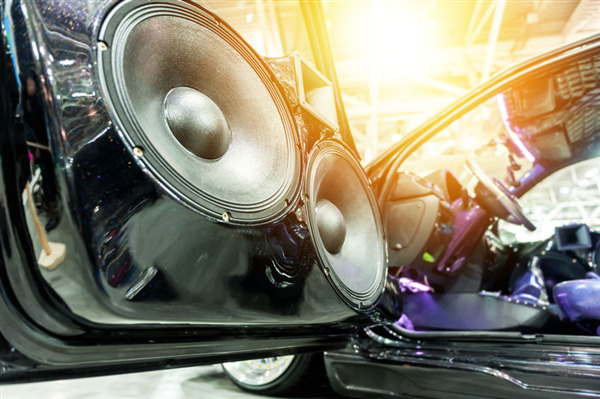 While some vehicle owners are quite satisfied with the stock factory stereo that came installed at the point of purchase, for others it’s a hobby in need of perpetual amendment and improvement. And there is certainly no lack of upgrades, as new and exciting products hit the store shelves with predictable regularity. Minneapolis and St Paul are alive and full of fun. The long winter is becoming a quick fleeting memory as the roads are full of convertible cars, people riding bicycles, and many people are enjoying the lakes and rivers.